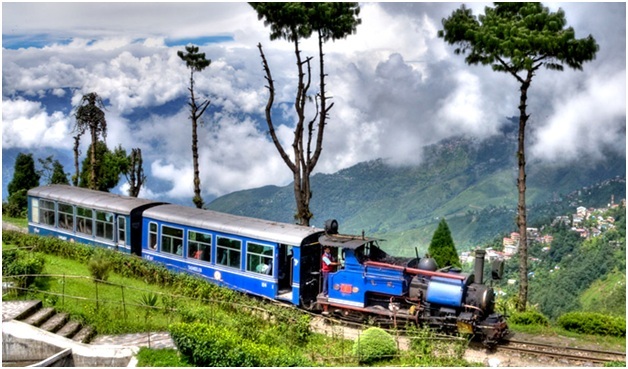 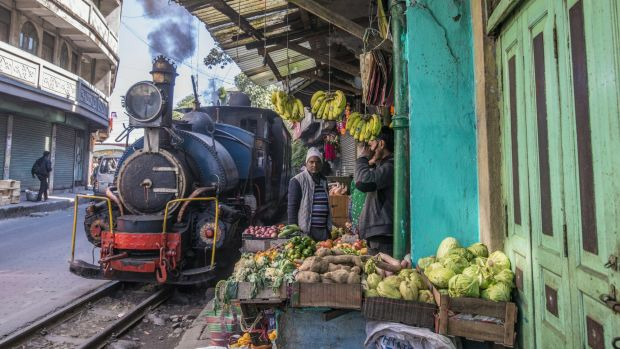 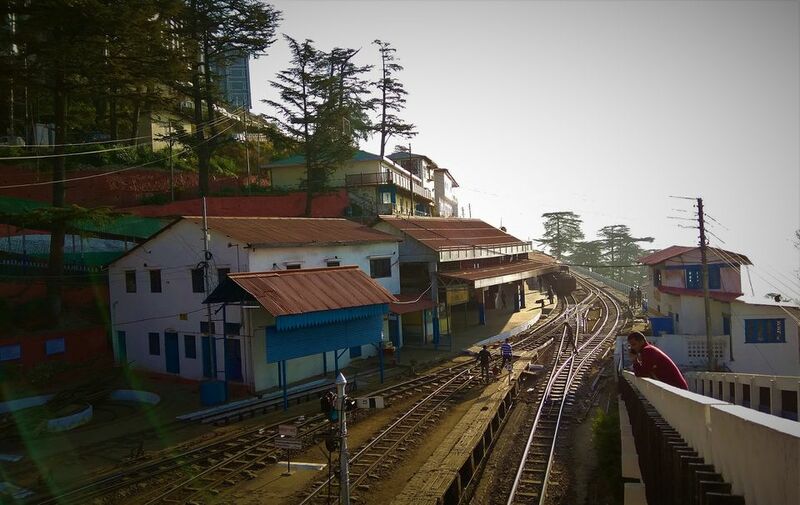 The Darjeeling Himalayan Railway, the Nilgiri Mountain Railway and the Kalka–Shimla Railway have collectively been designated as a UNESCO World Heritage Site in 1999. 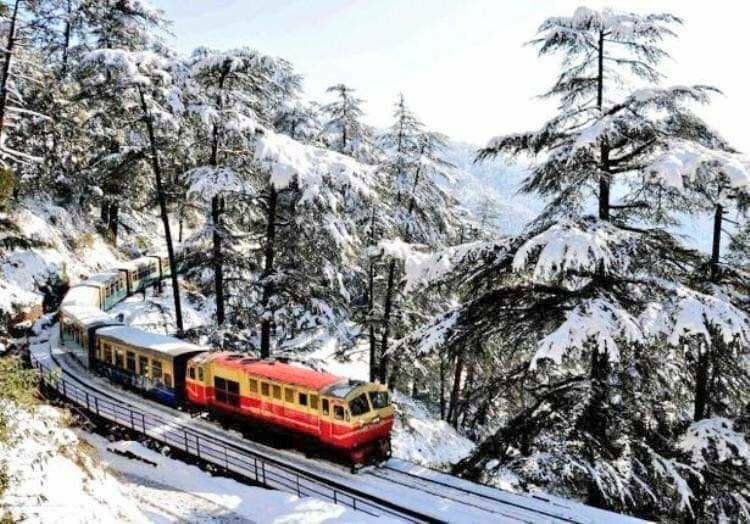 Facts everyone should know about Indian Railways that you might not be aware of. 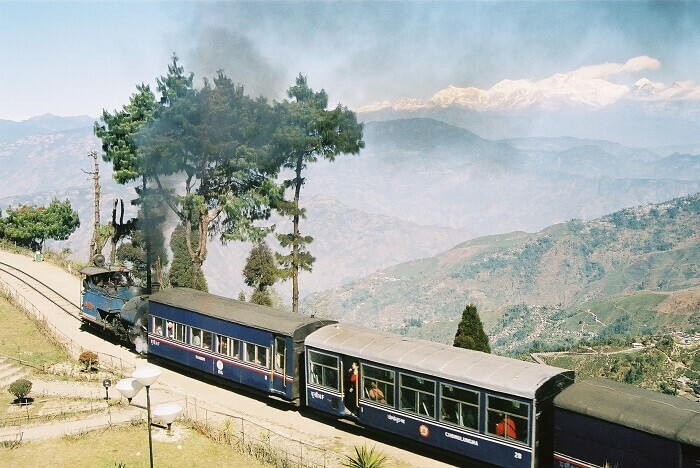 I just can’t help reliving, in my dreams, that ride of my life. 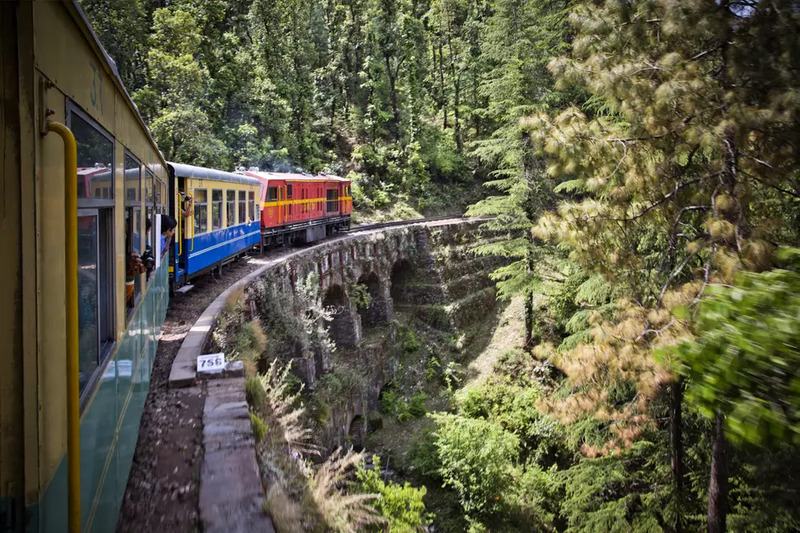 Go back in time with a ride on these historic and magnificent mountain railways in India. 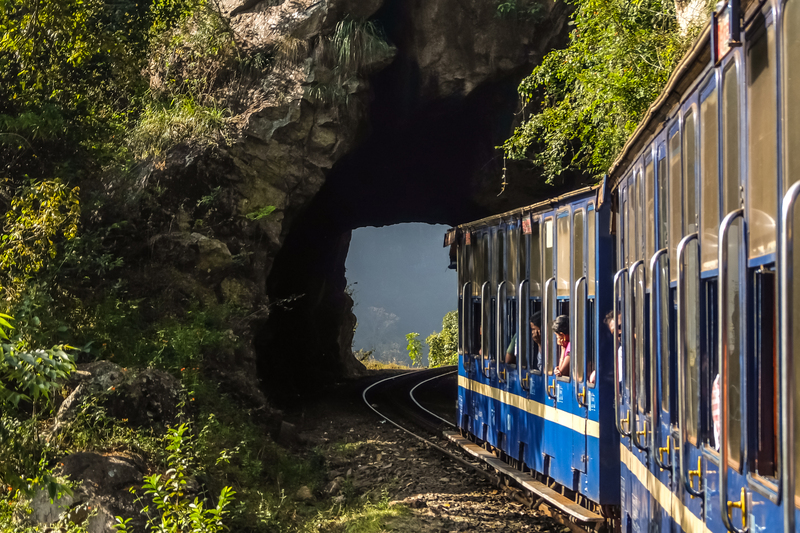 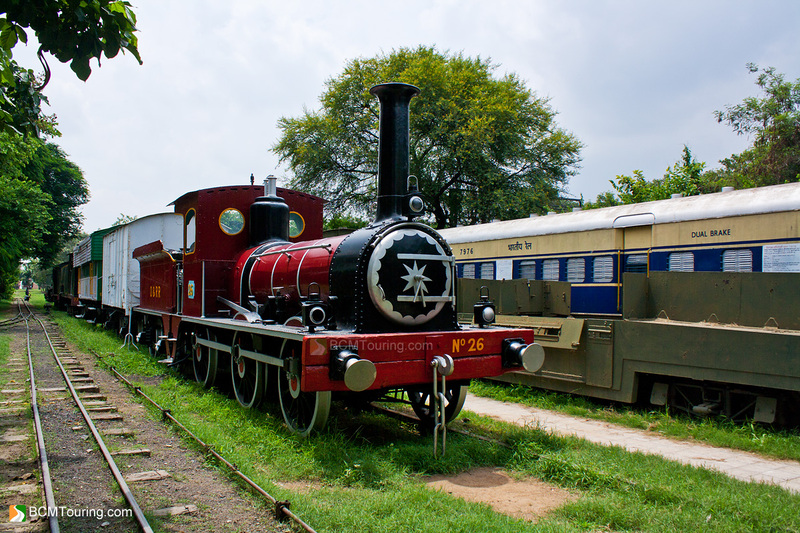 Source: Choo-choo Away On These Unesco Heritage Sites!